With 1.7 million inhabitants, Budapest is the political, economic and cultural centre of Hungary and a major financial and tourist capital. Just like several metropolitan areas in the Central and Eastern European region, the city is undergoing a major transition in urban governance. 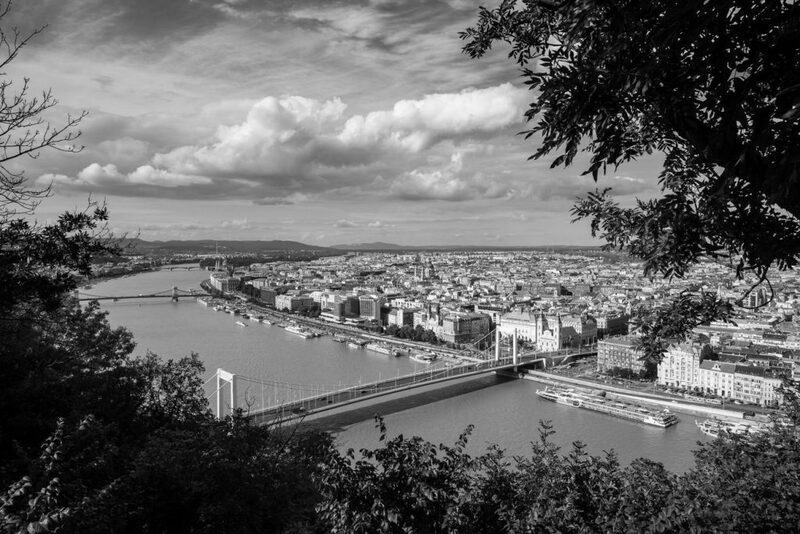 Since 2008, and even before the recent global financial crisis, the top-down, monopolistic role of municipal control and oversight of Budapest’s city development has been questioned. 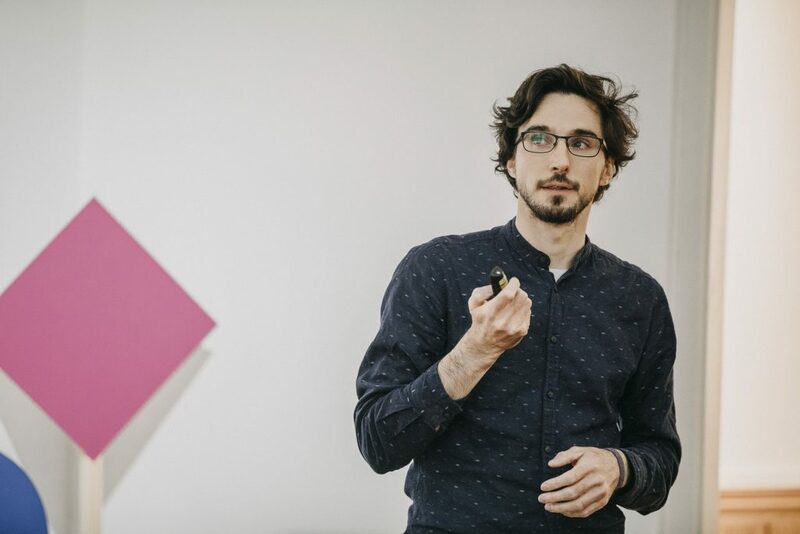 Ha szeretnél többet megtudni a Shared Cities: Creative Moment eseményeiről Budapesten, látogass el partnereink - KÈK és Mindspace – weboldalaira. This comes partly from the long-term shift in urban economies towards globalised and private investments in real estate, infrastructure and urban services, partly from the appearance of new stakeholders and platforms that influence, compliment and occasionally takeover maintenance and development responsibilities of the city. During the Shared Cities: Creative Momentum project Budapest will, for example, explore ways how NGOs can reinvigorate the former industrial area of Csepel island. KÉK is an independent architectural cultural centre located in Budapest. Operated by young Hungarian architects, artists and civilians, the centre shows the way to new perspectives in architectural and urban thinking in Hungary using fresh, provocative and focused programs. KÈK is currently the only internationally acknowledged professional platform representing contemporary architecture in Hungary. Among other programs, KÉK regularly organises conferences, workshops, roundtable discussions, festivals, movie nights, exhibitions, urban walks and community gardening programs, which remain professional in their content while encouraging the wider public to participate in the shared production of visions and concrete plans for today’s cities. As part of Shared Cities: Creative Momentum, KÉK organizes the Budapest100 – a civil urban celebration making locals aware of the common values of the surrounding city. Mindspace is a non-profit founded in 2011 that manages cultural urban projects, with a focus on smart cities and sustainability through participation and gamification. 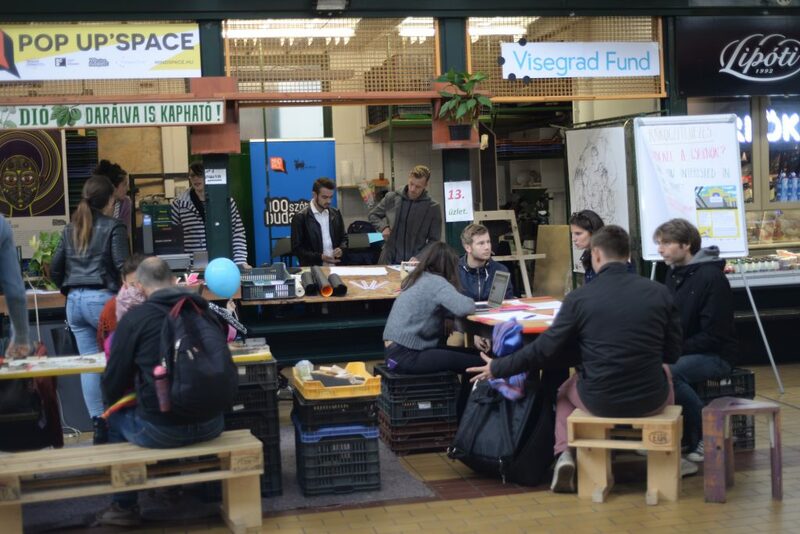 Mindspace’s main projects in the framework of Shared Cities: Creative Momentum are: Better Budapest – a participatory online platform that citizens of Budapest can use for crowd-sourcing problems in the district. 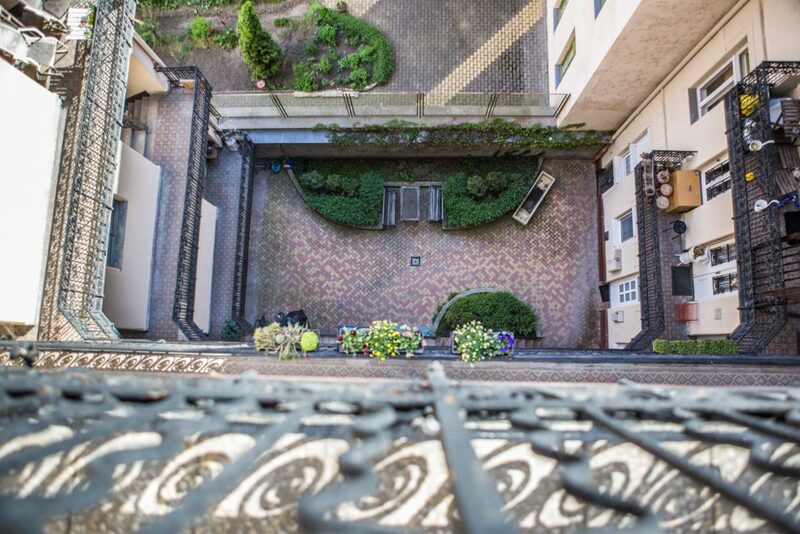 The second part of the project is dedicated to cultural development of Rákoczi square. 5 - 6th MAY, 2018, BUDAPEST - two-day celebration of Budapest's squares and its historic buildings organized by volunteers, enthusiastic locals and tenants proudly inhabiting the buildings. Csepel Művek or Csepel Works is a project of our Hungarian partner KÉK. It is based on a series of workshops and presentations that explore and discuss the possibilities of common development strategies for the hundreds of companies and businesses that formed during and after the privatization process of the Csepel Works plant since the 1990s. We are well into the second year of Shared Cities: Creative Momentum. Finally, it feels like the pieces of the puzzle are falling into place. The puzzle is a manifestation of adaptable best practices and alternative tool boxes triggering enduring public participation to shape our Central-Eastern European cities. 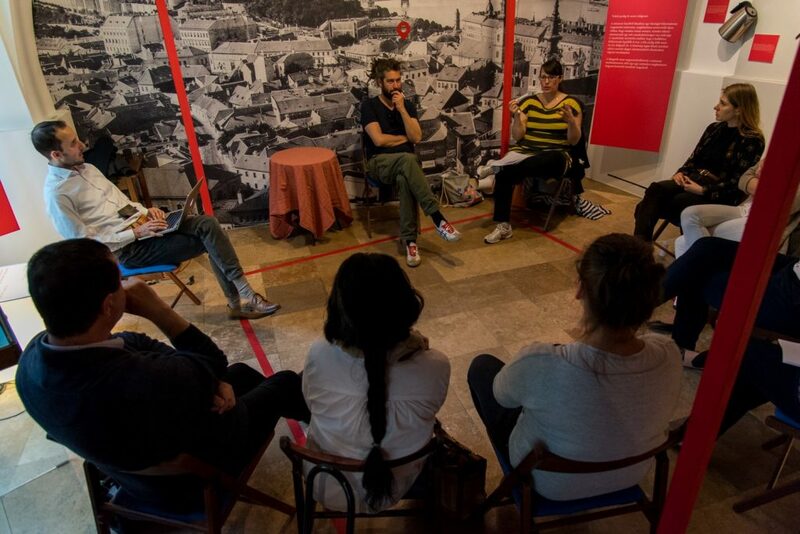 For four days in September, the Rákóczi square hosted workshops, pop-up stores, idea-generating presentations and international guests reflecting on the effects the construction of Budapest’s 4th metro line station has had on the square itself and the surrounding neighbourhood.